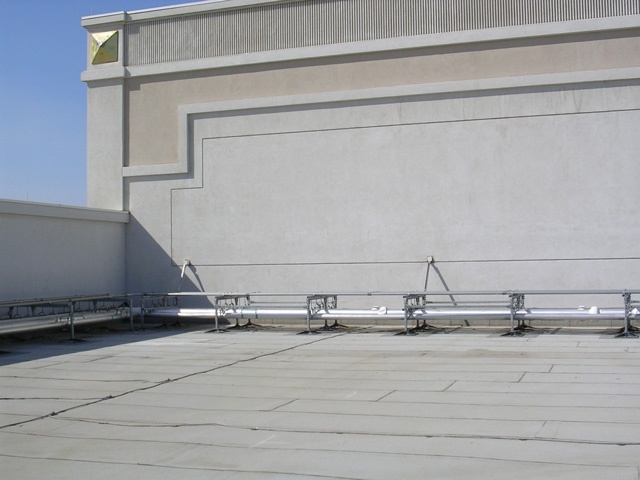 When your building is responsible for facilitating the entertainment of others, the last thing you want is rooftop damage and leaking to affect your guests. 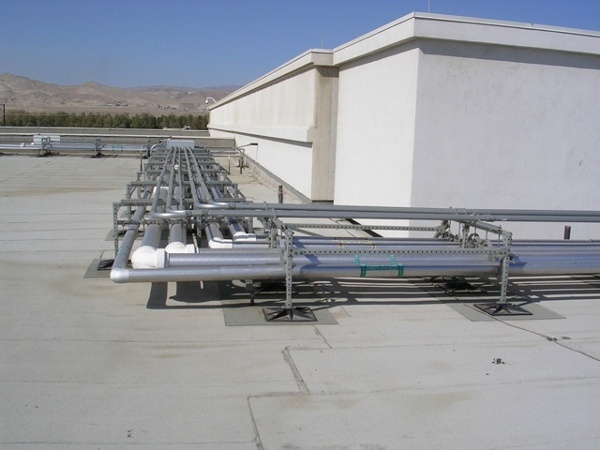 Traditional roof support methods require extensive penetrations and flashings that can cause costly damage. PHP offers a solution that preserves the structural integrity of your rooftop, maintaining your roof warranty, and increases the safety of the rooftop environment. Our entertainment roof support systems are comprised of the most durable and sustainable components to outlast even the most severe weather conditions. 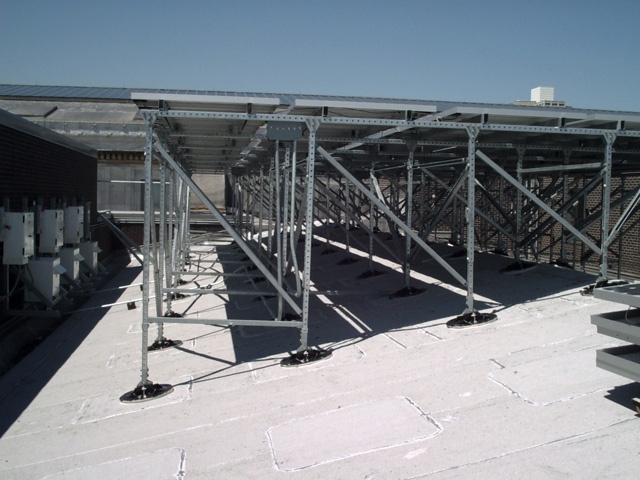 Best of all, we do not require any roof penetrations or flashing to mount our polypropylene support bases, decreasing the risk for leaks and preserving your roof’s integrity. 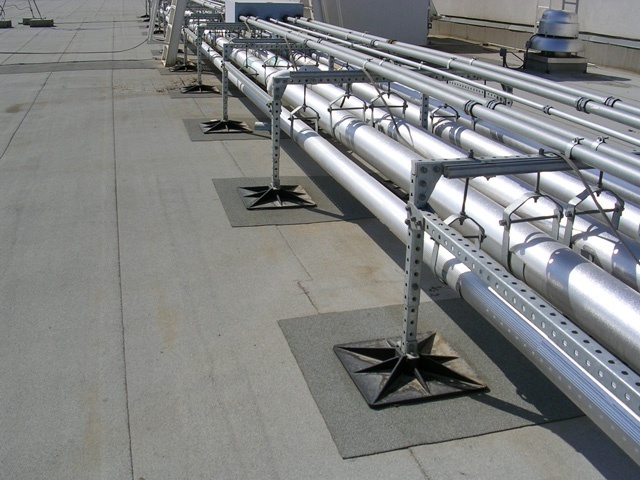 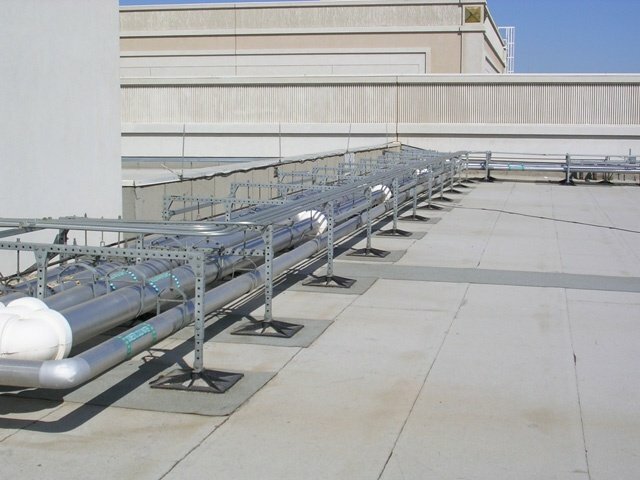 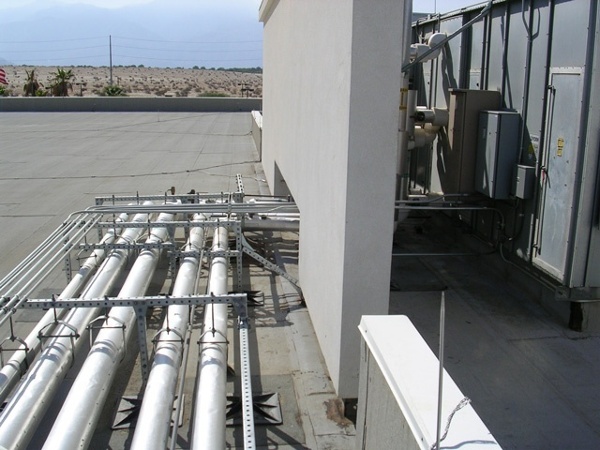 All support systems are designed and engineered to be code compliant and built to out-perform industry standards. 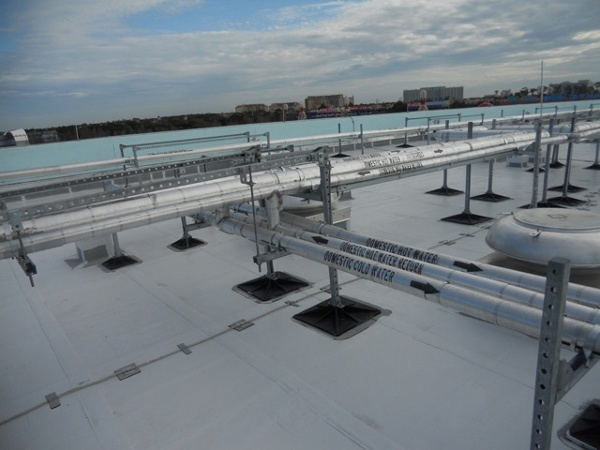 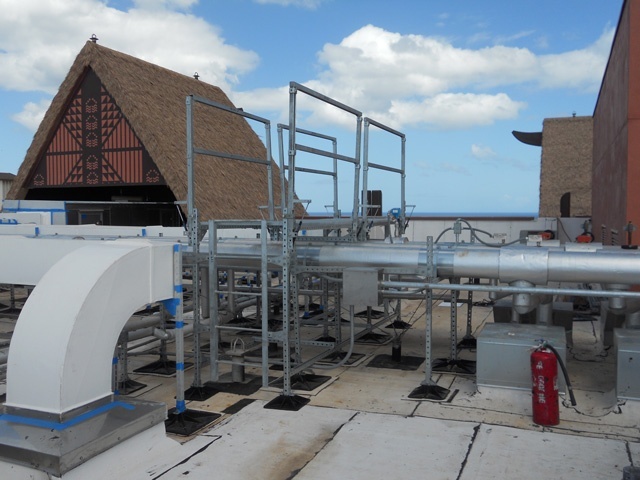 Visit our picture portfolio to see how our team has transformed rooftop environments for entertainment buildings, improving safety and quality with innovation and expert craftsmanship.